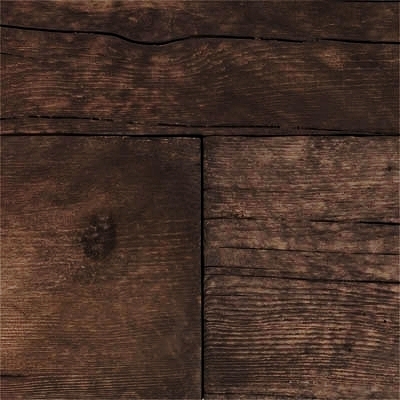 The Authentic Look of Wood in a Concrete Slab. 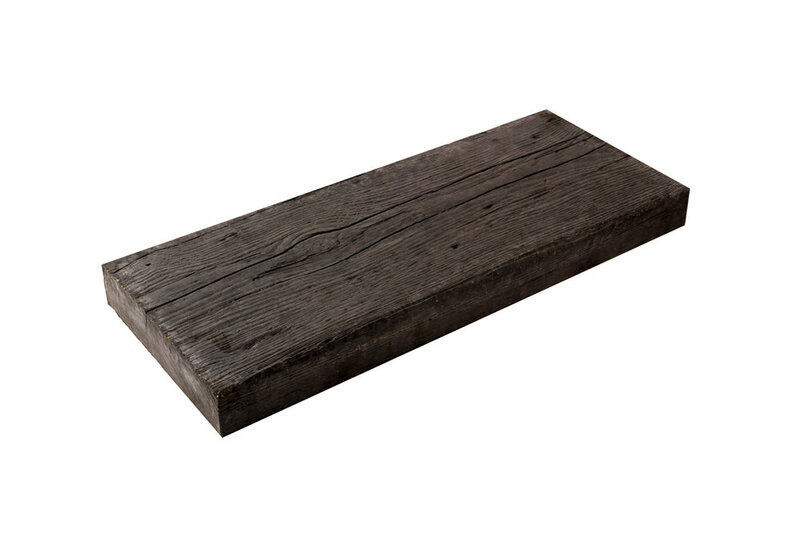 Bridgewood, Barkman’s new premium slab has all the beauty of wood and the durability of concrete. It features a realistic wood texture created from actual wood planks. Unlike traditional wood surfaces, Bridgewood will never rot, warp, splinter or fade. 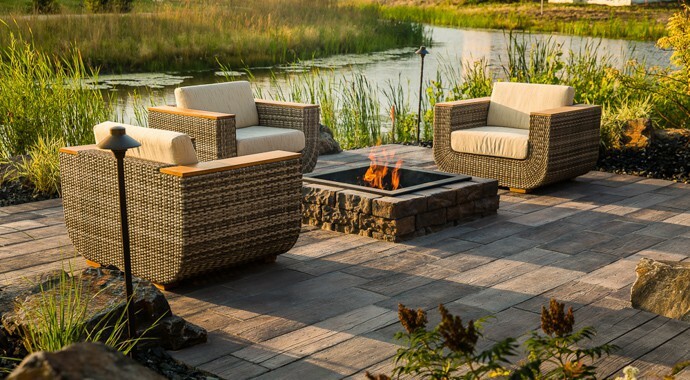 It’ll never need to be stained or sealed like wood, or crack like stamped concrete. Feel the warm and inviting nature of wood in your landscape projects with our new slab.